live chat customer service operators - SalesChat.co : Live Chat Operators for Business Sales And Support. LET OUR LIVE CHAT OPS. HANDLE YOUR CUSTOMER SERVICE. 76 % of customers view customer service as true measure of their value to your business. Response time < 30 seconds. Get Started with Free 14-Day Trial .No Credit Card Required. 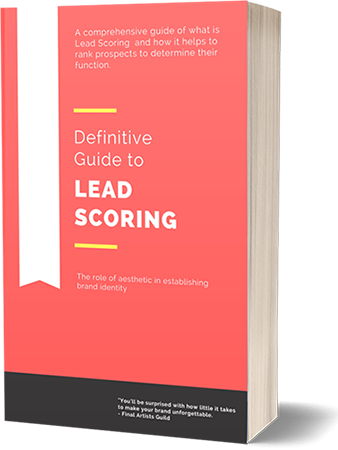 Learn best practices and latest trends in Lead scoring and how to make your business ready to scale in Digital Age. We will never spam You. By clicking on Download you agree to our Terms and Condition.